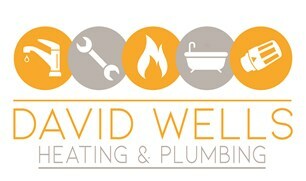 David Wells Heating & Plumbing Ltd - Central Heating Engineer based in Ilton, Somerset. Servicing, repairing & installation of boilers of all fuel types. We also offer a range of breakdown plans, as well as finance options for new boilers. Landlord? Let us manage your gas safety inspections. 24hr service. We are competitive without compromising on quality, having over 35 years’ experience allows our clients to have confidence in our knowledge and skills. Ilminster, Taunton, Yeovil, Bridgewater, Weston-Super-Mare, Clevedon, Portishead, Chard, Wellington, Martock.